Only 20-30 contact hours per week, leaves time for individual study and extra-curricular activities. A large number of elective courses in the branch, in other engineering branches, in basic sciences and in the humanities and management. Core courses can be deferred to allow a student to take interesting electives early on. Short, specialized courses by visiting experts from industry and abroad. Elective courses offered by faculty in other IITs and universities abroad through our interactive electronic classroom. Minor specialization  a student of one branch takes a set of 3-4 courses in an- other discipline, e.g. a Mechanical student takes a minor in Computer Science. Provision for visits of a few weeks to one semester to other universities and industry for course work and projects. Frequent visits to industries and institutes. Compulsory internship in third year. The design practicum brings minds and disciplines to converge on a problem and to innovate. Our curriculum is geared towards training innovative design engineers who will be responsible for the products that will become household words in years to come. Throughout the 4 years, a student spends substantial time in the labs and workshops getting hands on experience solving real-world problems. As part of the curriculum, and also on their own initiative, B.Tech. students have designed various products and solutions. IIT Mandi emphasizes on building industry level products that can be put out in the market and not just research prototypes. Share A Screen: Multiple viewers can view and hear different content on the same TV screen. 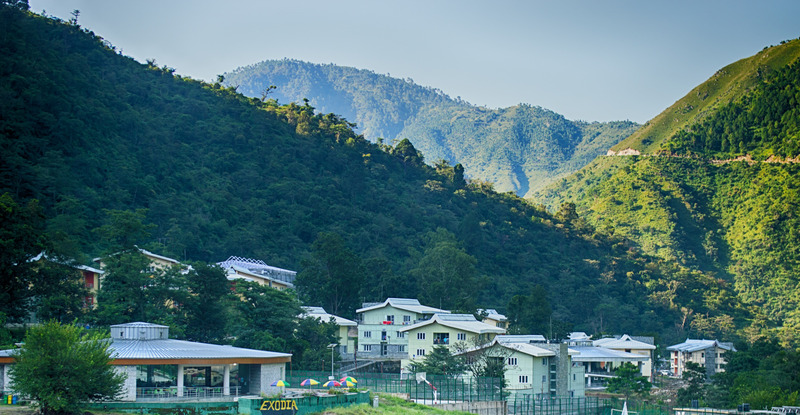 An online portal for faculty to apply to IIT Mandi. The course is designed to promote the students to either redesign the existing prototypes and products or design a new product based on market feedback that has been collected, and create the physical product, as well as its packaging. The end-result of these efforts is a product that meaningfully adds value to the students, faculty, and the society.